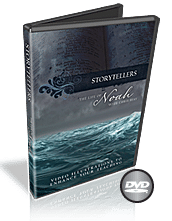 In these four video sessions, David Nasser looks to the life of Paul to highlight how followers of Christ can stand up to cultural "norms" and stand firm in their faith. 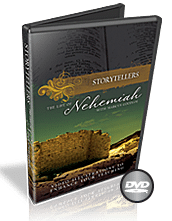 This is a great Bible study for your youth group. 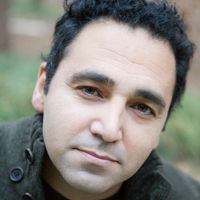 DAVID NASSER is part speaker, author, visionary, and all minister. His greatest passion is to connect people to the living God. David uses relevant methods to communicate the life-changing messages of the gospel to more than 700,000 people annually. David and his family live in Alabama, the home of D. Nasser Outreach. 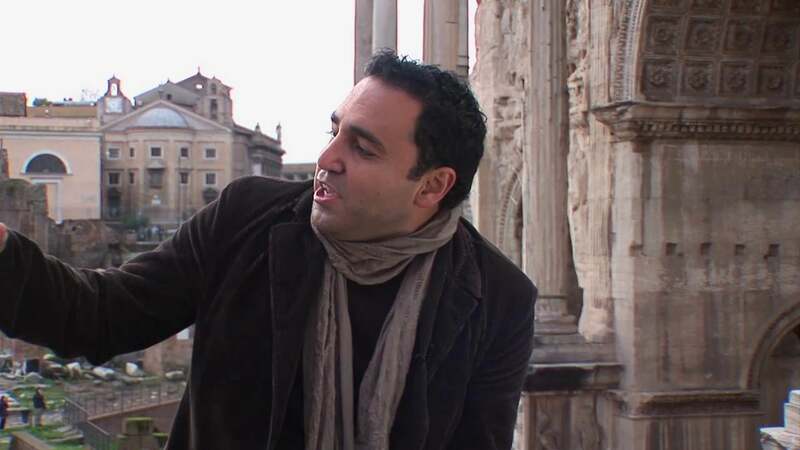 Paul in Rome also features an interview with Flyleaf. FLYLEAF'S music can be heard nationwide on Christian and rock radio stations. Since 2000, they have been creating music that honestly expresses both the triumphs and struggles of their personal journey. Their faith is an integral part of their lyrics and lives.